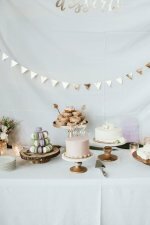 Cutest Stork Baby Shower Theme Ideas! 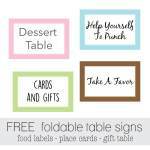 Cakes, Clipart, Decorations and More! 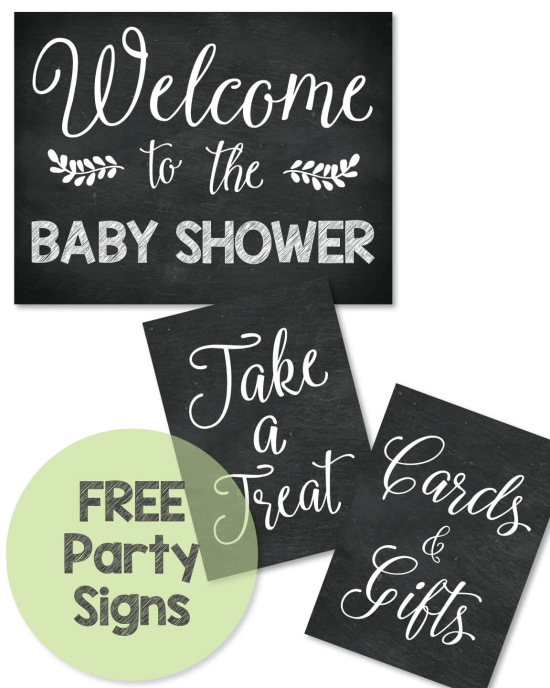 Celebrate with a Stork Baby Shower Theme! When you think of storks, babies automatically come to mind, making storks the perfect theme! Send out some cute stork invitations, hand out some stork favors, decorate with stork party ware and just go plain STORK crazy! 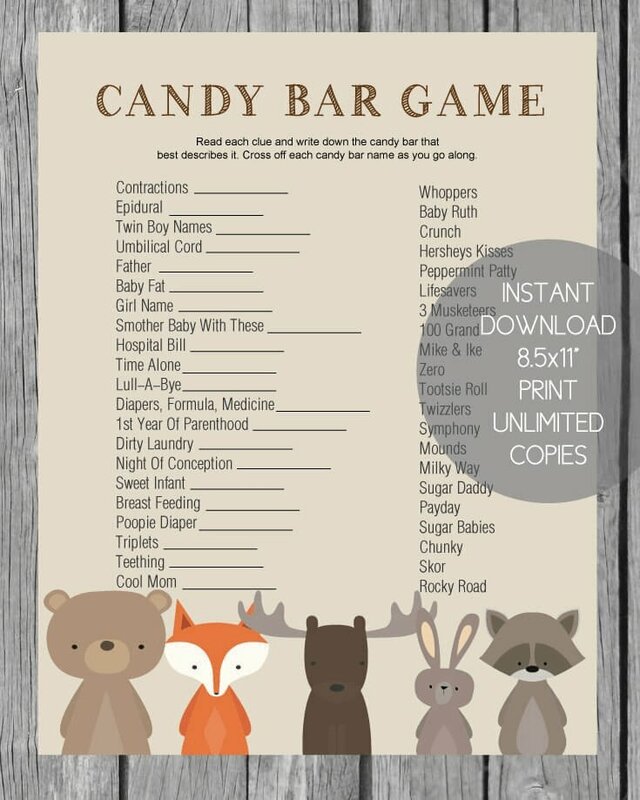 This theme is perfect for a boy or a girl baby shower. 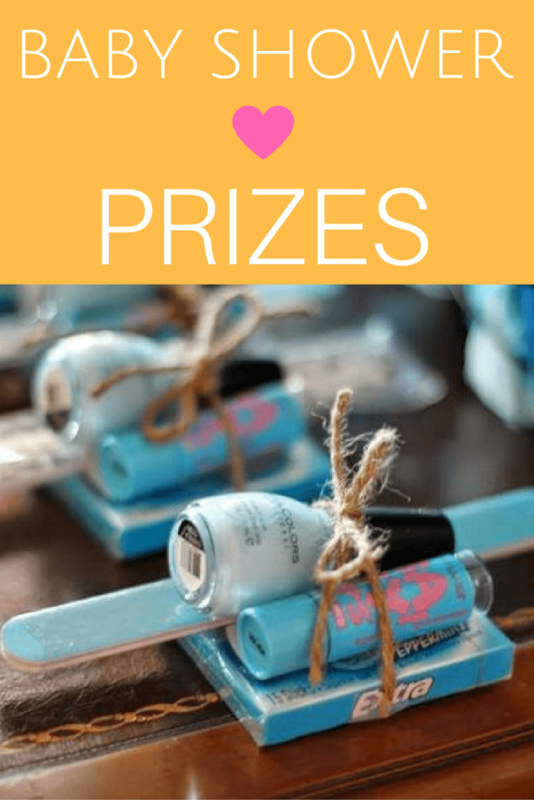 We have come up with a bundle of cute stork baby shower theme ideas for you to choose from. From time to time, we stumble across some cute, out-of-the-ordinary products! If we feel they will add value to your shower planning experience, we will recommend them to you. 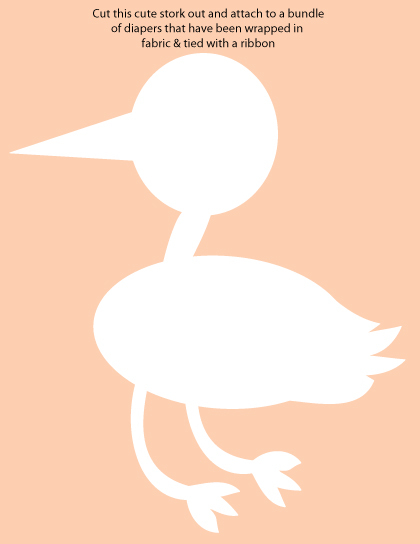 If you want to make this cute baby shower stork decoration - I made a FREE stork template for you to print and cut out. Click here to download the stork template. Once you print the stork out, roll 10-15 diapers into bundles using rubber bands. For a cute snack idea, place some bowls of Chex mix or nuts around the room, along with cute labels saying "Stork Food" or "Please Don't Feed The Storks"
Put some round white mints, jelly beans or Jordan almonds in a bowl and label them "stork eggs"
Using a stork-shaped cookie cutter, cut cookies into storks and serve at the shower or bundle them up and give away as cute favors. Making cupcakes, frosting them to match the colors of the baby shower (a simple and easy way to make colored frosting is to purchase the frosting in the tubs - by the cake mix in the store - put in a few drops of food coloring) - After the cupcakes have been frosted, sprinkle a bit of shredded coconut on top and add a candy egg - include a sign that says "Stork Nests"
For favors, tie up candy, bath soaps, a candle or anything you wish in a square piece of fabric and tie with a pretty ribbon. 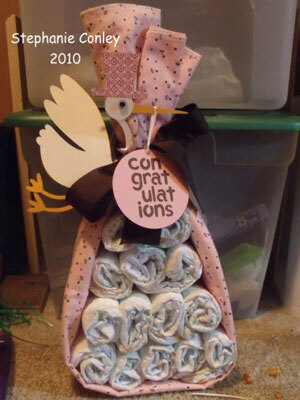 This resembles a stork sack and looks so cute! 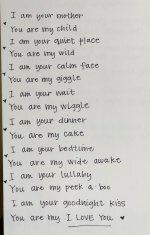 Be sure to include a favor tag saying something like "Thank you for celebrating our bundle of joy"
Cute "Stork Baby Shower Cakes" to help with your baby shower planning! If you are planning a "Stork-Themed Baby Shower" - we've got some adorable stork cakes for you to see! 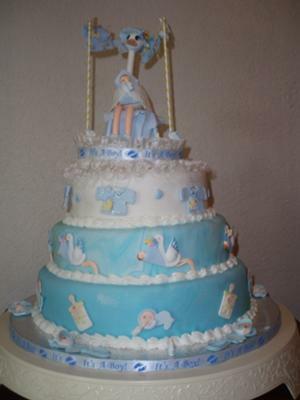 This is a four layer Sleeping Baby Boy Stork Cake. I used devil's food cake on the bottom and yellow cake on the top. All of the clouds were made out of satin fondant. I made this cake for a friend of mine who had her baby shower on June 27. Her theme was: baby feet, storks, "It's a Boy" ribbon & baby clothes. The cake was for 90 people. It was a vanilla flavored sponge rum cake. The cake was made up of three round tiers 3" deep. 12", 10" & 8". 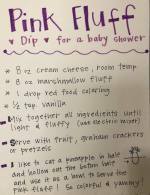 The mixture is all from scratch and its always a hit. People really enjoy the delicious moist cake with the vanilla/rum flavor. 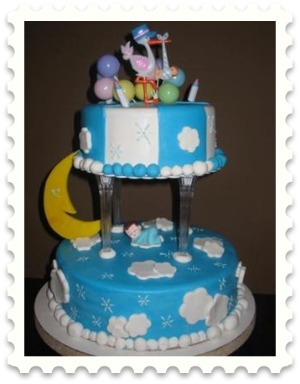 Most of the decorations around the cake were made out of fondant, with the exception of the cake top, the storks on the middle tier and the decorations on the base of the cake that were made out of "cold porcelain". All 3 tiers were covered in Fondant. The bottom tier was died with the Wilton color "Sky Blue". The middle tier was the same "Sky Blue" but marbleized. The top tier was left white. For the edges of each tier I used white vanilla butter cream frosting (homemade). When working with Fondant decorations please make sure you make them a few days in advance, and you may want to make a few extras just in case they break. Although this cake took many hours to make seeing the reaction of the "PARENTS TO BE" was all worth it. 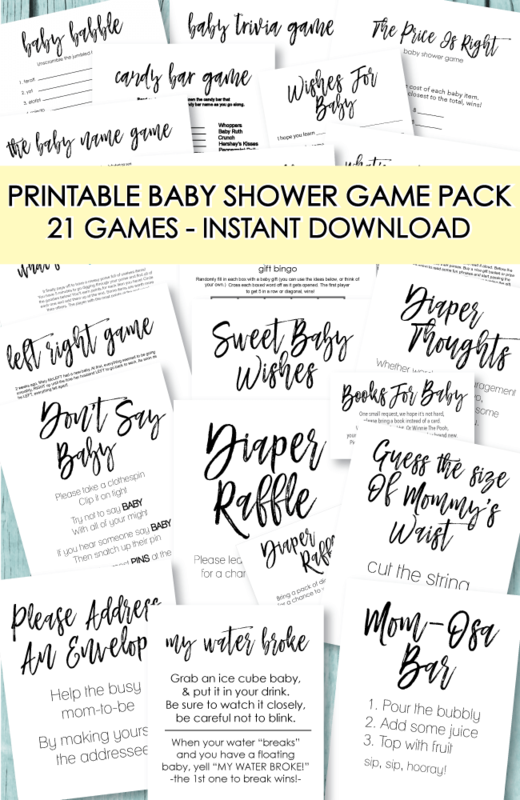 Printable stork baby shower goodies that your guests will love! 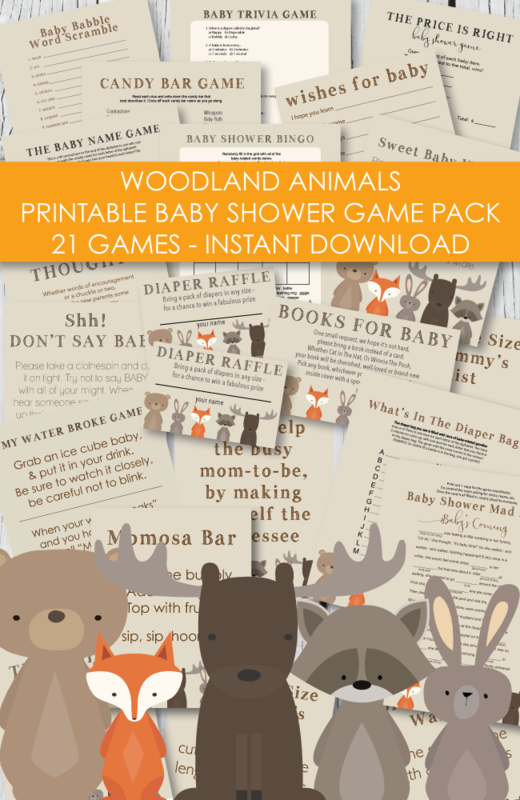 Stork Pass The Prize Game: We made a cute stork-themed baby shower game for you! 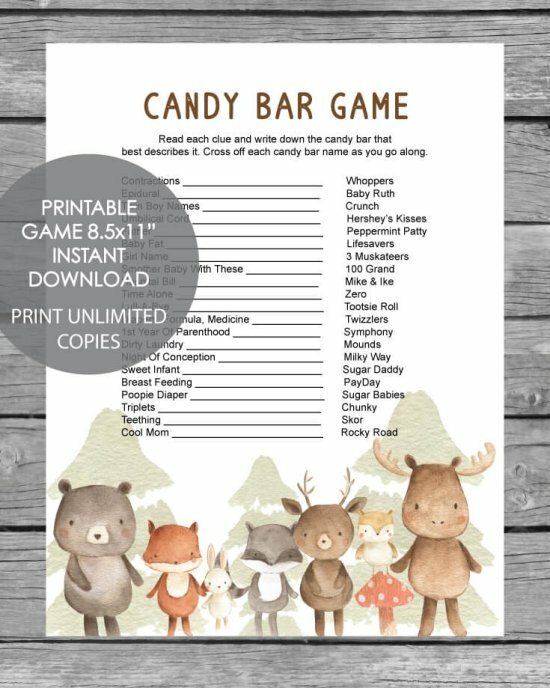 Simply print and play! If you're looking for a cute gift idea, why not put together a stork baby shower-themed gift basket! Simply fill a basket with a stuffed stork and loads of baby gear such as lotions, powder, socks, bibs, bottles...you get the idea! It will be a hit! Buy inexpensive pink or blue (or yellow, green or white - if gender is unknown) votive candles. You can also buy inexpensive clear glass votive candle holders (again, you can find these in bulk at a store like Garden Ridge) to put the candles in, but this is not necessary - candle only is fine. Wrap the candles (with or without holders) in cellophane with a ribbon to tie, or place in organza bags with ribbon pulls. Please say a prayer in (insert baby's name)'s name." Last line example: "Please say a prayer in Grace's/Michael's name." .... or if name unknown: "Please say a prayer in this sweet baby's name."